Lake Wilcox Brewing Co. ARE YOU A VENDOR? 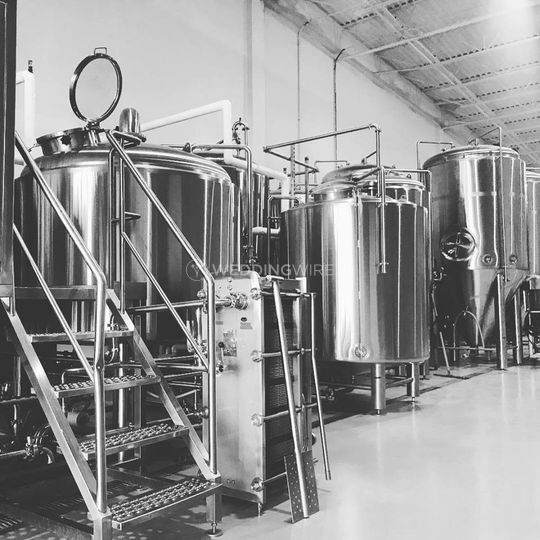 About Lake Wilcox Brewing Co. 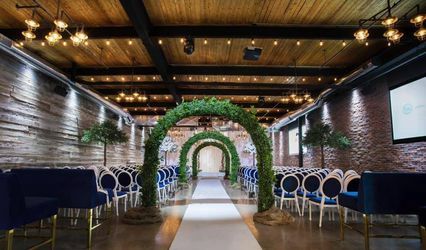 Located in Vaughan, Ontario, Lake Wilcox Brewing Co. is a restaurant and event venue that specializes in providing a casual space for weddings and other special events. 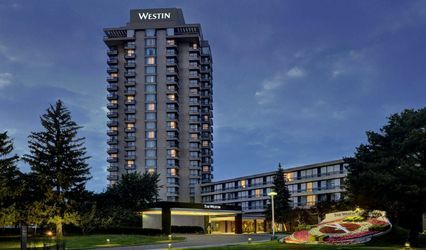 This is a great waterfront spot for celebrations of all kinds. 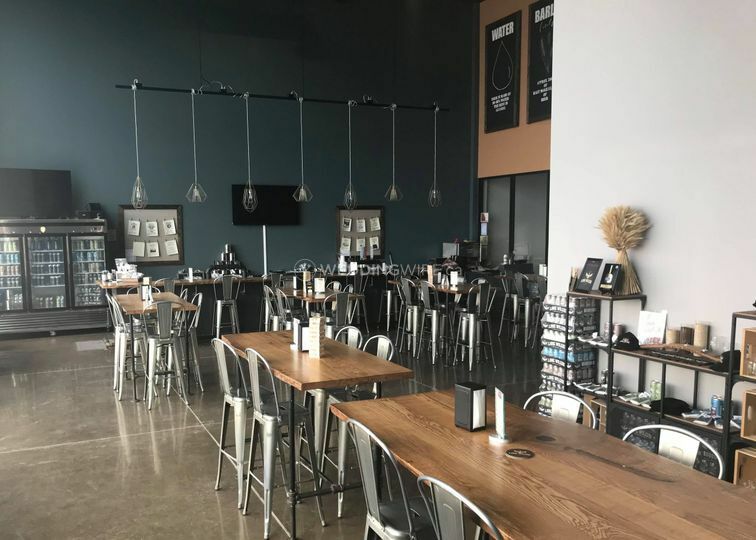 This industrial brewery offers 12 cold beers on tap plus a full bar for your event where outside catering is also permitted so you can customize your reception to your liking. 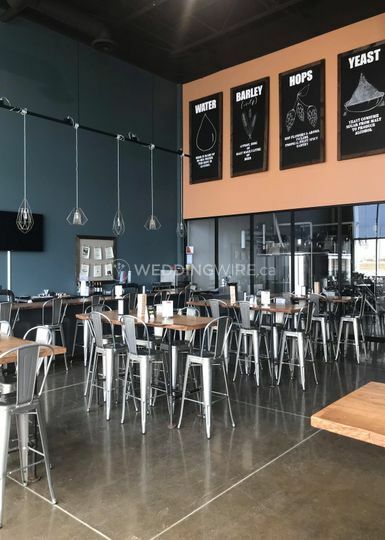 The facilities found at this restaurant wedding venue includes a modern taproom with 24-foot ceilings and glass walls offering a clear view of the brewhouse which you have the opportunity of touring as well. 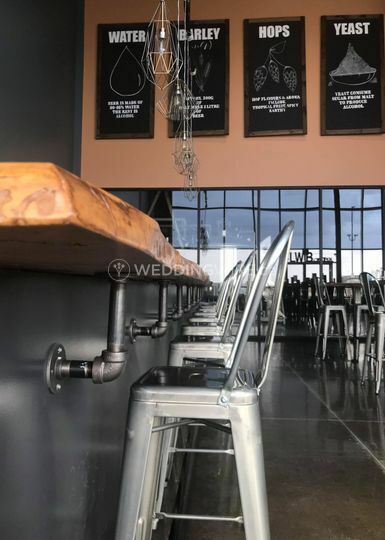 This taproom is ideal for small, intimate weddings of up to 45 seated guests. Lake Wilcox Brewing Co. offers services for any segment of your wedding, from the rehearsal dinner to the wedding reception. 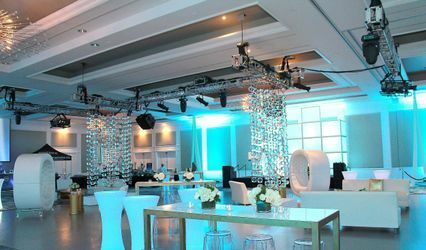 The services they offer include set up, clean up, catering/bar and outside vendors to cover any of your desired wedding needs. 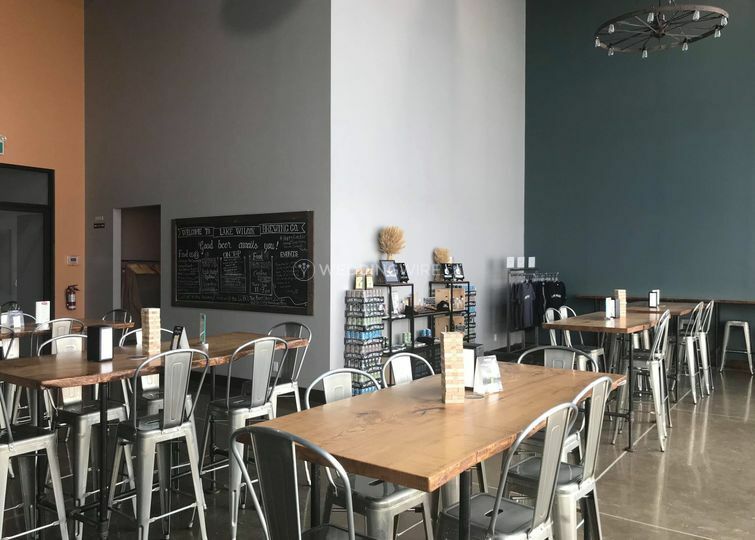 More information about Lake Wilcox Brewing Co. Location of Lake Wilcox Brewing Co.